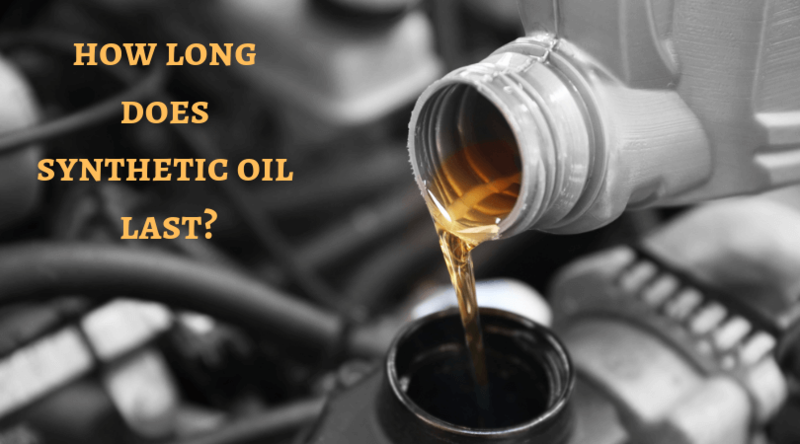 →How Long Does Synthetic Oil Last? 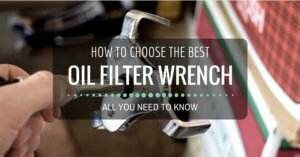 This is the simplest type of oil and has been in use for decades. It’s the cheapest of the three because the least work goes into making it. Blended and full synthetic oil require the addition of chemical compounds to increase their performance, but conventional oil goes without at the expense of some durability and protection. This type of oil combines the low cost of conventional oil with some of the improved performance of synthetic oil. It’s a good middle ground between the two ends of the spectrum and therefore has a longer service life than conventional oil with a small increase in price. The most expensive kind of motor oil on our list, but for good reason. Full synthetic oil contains a variety of chemical additives and detergents to extend its service life and provide superior protection against heat, wear, and sludge. It can cost as much as four times more than conventional oil and the fact that it’s not always essential means there are a few things to consider before filling up. 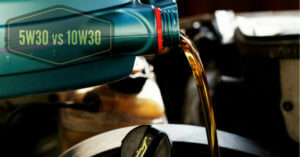 Read on and we’ll explain the factors that determine how long your engine oil is likely to last before it needs replacing. As you could probably guess, driving a lot will wear out the oil sooner than only using a car for Sunday excursions. Even if you cover fewer miles than the manufacturer-recommended oil change distance you should still change your oil every 6 months to prevent it from breaking down and allowing water to work its way into your engine. Older cars came with recommendations for oil changes every 3000 miles/3 months but newer cars can go as much as 10,000 miles/6 months between changes. Know your car and give it what it wants. Newer cars have engines that are more precisely built and therefore have tighter clearances. 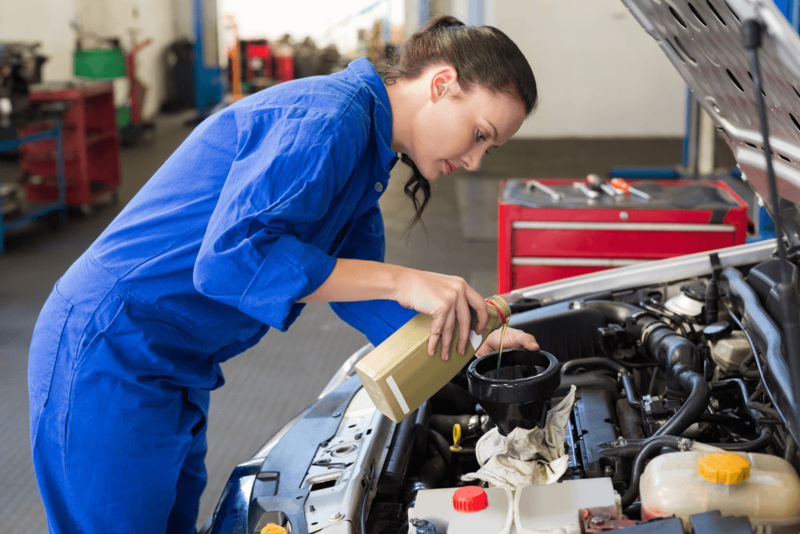 Some engines are designed to be used with synthetic oil from the outset, so you should make sure to always follow your manufacturer’s instructions. Vehicles with performance-biased engines often need more frequent oil changes than ones with economical motors. They operate on the same principles, but the performance engine experiences more stress due to its higher power output. This is especially true of engines with turbochargers or superchargers. Forcing more air into the engine means that fuel is burned at a faster rate, putting the oil under increased strain and shortening its lifespan. If you live in an area that experiences extreme cold or heat your oil is subjected to more strain than the oil of someone who lives in a more temperate climate. 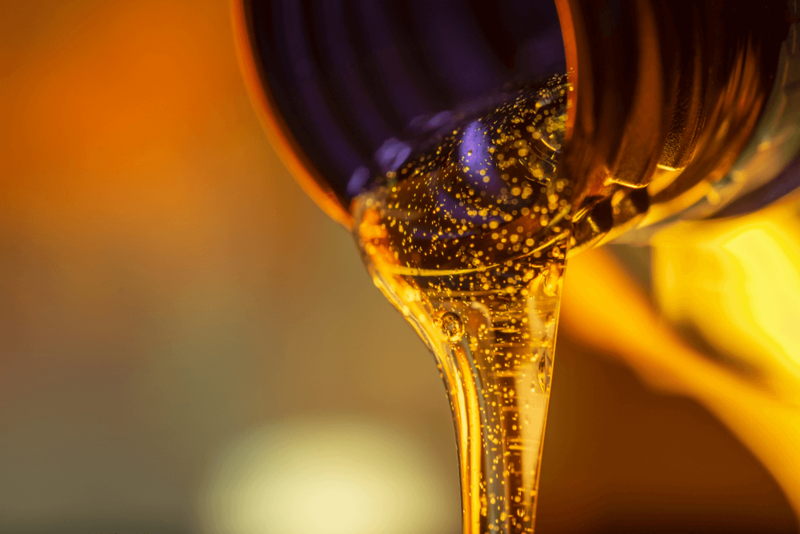 Cold oil is thick and reluctant to circulate through the engine, while oil in very hot environments is put under strain with its cooling duties. 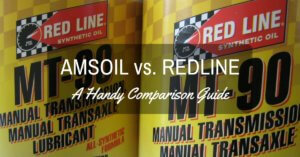 Both conditions stress the oil and shorten its lifespan. 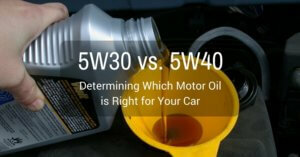 The way you drive affects every component of your car, and your engine oil is no different. 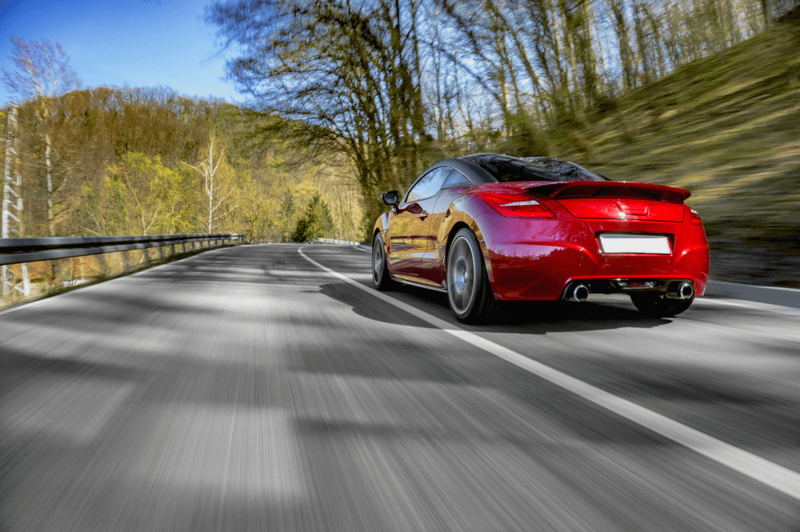 Driving aggressively and accelerating hard taxes your engine and will shorten your oil’s lifespan considerably. Smooth driving is good for your car, your oil, and the entire planet! One area where synthetic oil has a major advantage over conventional is in cars that are frequently used for short trips. 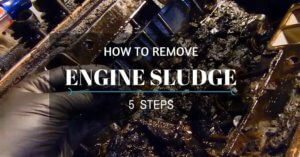 This kind of driving doesn’t give conventional oil enough time to heat up properly which means that it can’t do its job of removing harmful sludge and other particulates from the engine. 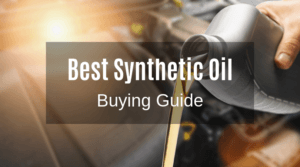 Synthetic oil flows better and protects against buildup at lower temperatures but it’s still better to try to avoid making a lot of short trips if possible. Frequently towing heavy objects and loads puts extra strain on your engine and your oil because your vehicle has to work much harder than it would just shifting its own weight around. Trucks and other commercial vehicles should be especially careful about keeping engine oil in good condition. Newer vehicles often come with oil life indicator systems which monitor the oil and alert the driver when it’s time for a change. There are two main types of indicator: ones that record mileage and engine load (driving style) and then use an algorithm to determine the oil quality, and ones that test the oil itself. 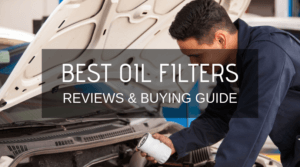 These indicators provide real-time information and take all the guesswork out of oil change timing to save the driver money and reduce the amount of oil that needs to be disposed of prematurely. As always, consult your vehicle’s owner’s manual for manufacturer-recommended oil change intervals. You vehicle’s manufacturer knows better than anyone when it’s time to change your oil. 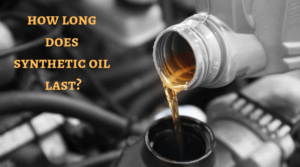 Determining the lifespan of synthetic oil without an indicator is not an exact science, but you can use the information contained in this article to make a highly educated guess and keep your car happy, healthy, and on the road for years to come! 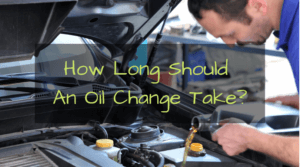 More reading on How Long Should An Oil Change Take?